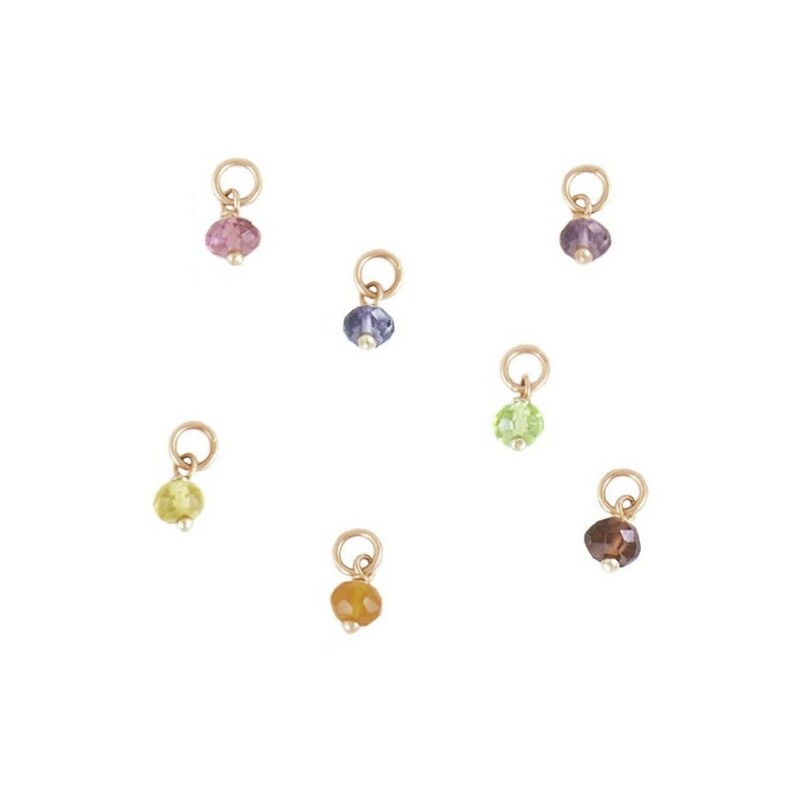 Choose one of the following gemstone : a red Carnelian, a yellow Citrine, a green Peridot, a blue Iolite, a mauve Amethyst or a violet Tourmaline. Each stone represents one of the 7 chakras which are the spiritual energy centres within the body. 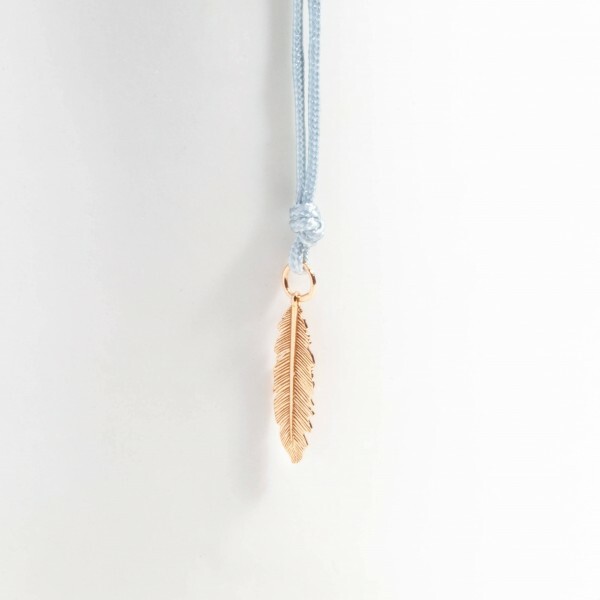 The pendant can either be worn on our earrings (Hoop or Wire model) or our complementary silk thread as a necklace or bracelet.